The Book Design Review The Book Design Review: Memoirs, Biographies, etc. I couldn't care less if this is evocative of the time and place from which Harper Lee wrote and lived; I'm bored. Kidd was recently blogging over at powells.com; check out what he says about this jacket. OK, so who am I to knock Chip Kidd? Well, as he says in the blog it's a no brainer and the CNN-tape author's name is just great, a real eyecatcher. Alas, it goes downhill below that. The fire (it's about war, getit?) is way too simple and the title font proper is quite boring compared to the author's name. And, hey, there's a subtitle. Where's my magnifing glas... The cover is great in the upper half and falls apart below. Sorry, Mr. Kidd. 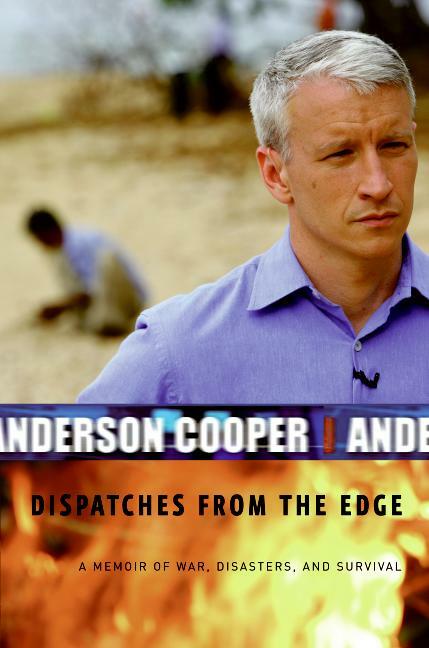 I kinda get the feeling that Mr. Cooper is turning his back on the little boy on the ground. Mean ol' Mr. Cooper. Overall, though, I really just don't think this works well as a jacket. It's like three separate designs instead of one unit. Agreed...was shocked that is a Chip Kidd cover. Lacks his usual clever interpretation. But designed correctly for a mainstream best-seller of this genre so all is well. 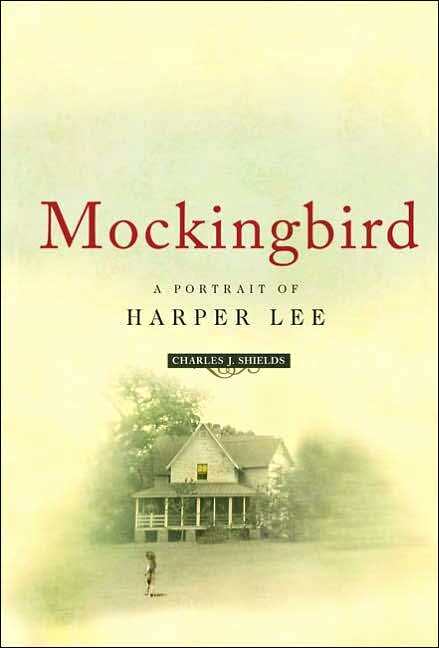 I love the Harper Lee cover. I'm bored by the Anderson Cooper cover. And that's what makes horse races, I guess. Perhaps things would have turned out differently if the Harper Lee bio had been called "To Kill"
It's all in the eye of the beholder I guess. I thought the Harper Lee book cover was gorgeous; it would catch my eye and make me want to open (and maybe even buy) the book.